Kosten: 420 Euro inkl. MwSt. The actor will engage in a technique which explores complex inner psychological states and their related outward physical expression. Through a series of well constructed exercises and practical tasks the actor develops an understanding of the relationship of inner and outer tempi of character. Rhythm is found as the core of human emotion which in turn relates to physical expression. By developing the actor’s sense for rhythms, interior and exterior, the result will be a fully realised character, with both its inner and outer aspects balanced. The actor can then pay attention to the third relationship, the one of space. The relationship between mind, body and space is integral to the actor’s final transformation of a complete character, projected by an inner and outer truth. 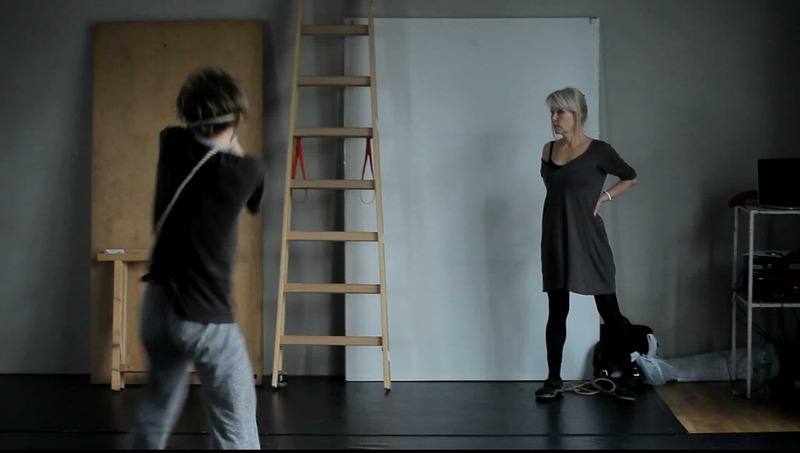 Throughout the actor will explore movement and its principles in personal choices. These principles are founded on economy, physical risk taking and imaginative, bold and courageous choices. For further information about Liana Nyquist click here.